Below is a release on the winners in Serious Games Association’s international Serious Games competition, covering all market sectors: education, healthcare, corporate and nonprofit. LOS ANGELES - Monday, June 20, 2016 - More than 30 studios, publishers, companies and academic student groups addressing the growth of games for learning or Serious Games, have won gold, silver and bronze honors in the 2016 International Serious Play Awards competition. 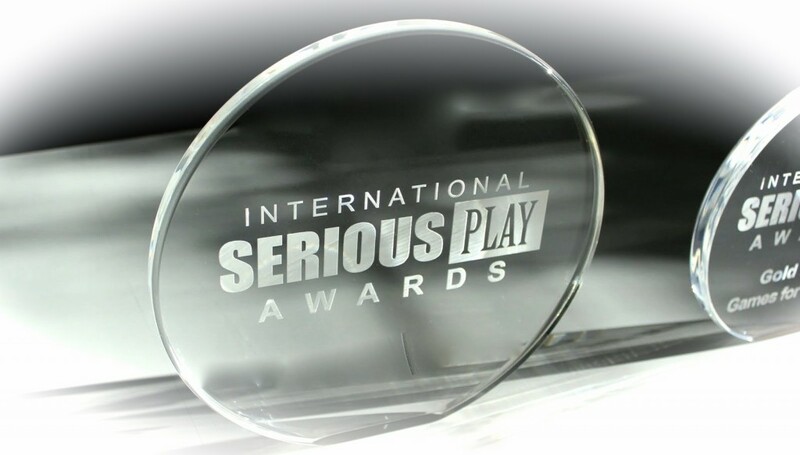 The International Serious Play Award is a competition that gathers top-tier academic, business and government leaders at the forefront of Serious Game development. Winners are announced annually as part of SGA - Serious Games Association’s U.S. conference. 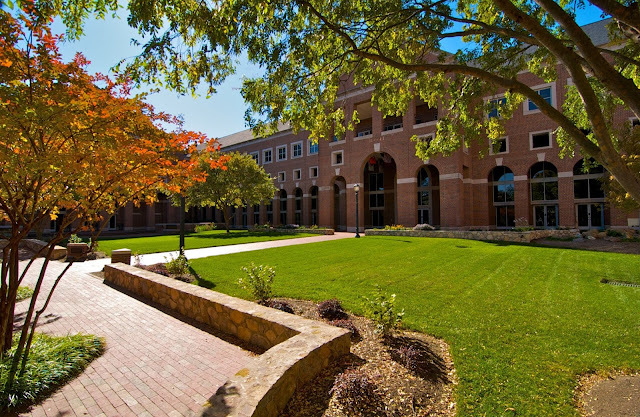 The Serious Play Conference is a leadership conference for both those who create Serious Games/Simulations and those who implement game-based learning programs. Speakers are the most experienced developers and designers in the industry, the top academic researchers and senior program heads from education, corporate, healthcare, government/military, museums and other emerging areas.